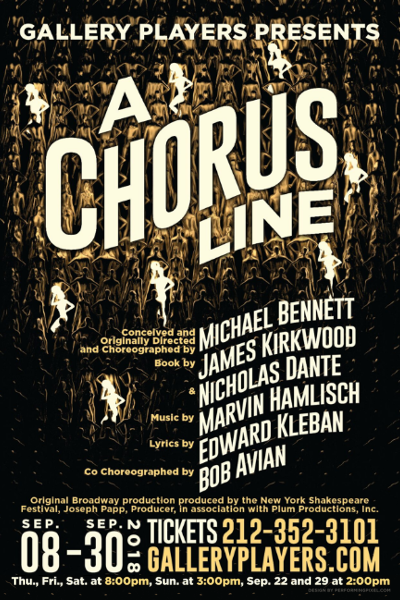 A Chorus Line is a celebration of those unsung heroes of the Broadway musical: the chorus dancers–those valiant, over-dedicated, underpaid, highly trained performers who live in the background of the limelight. Seventeen dancers compete for a spot in the chorus line of a Broadway show, and the drama unfolds as they perform dazzling dance numbers and reveal personal stories through heartfelt songs. Run time: 2 hours and 30 minutes, including one intermission. 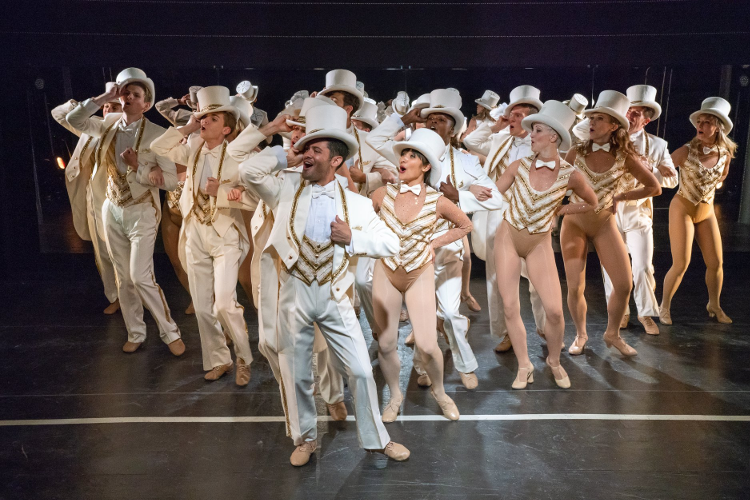 A Chorus Line, one of the most popular and successful American musicals of all time, plays directly into the values that are deeply rooted in the American psyche: the everyman putting himself on the line for a chance at a dream. Giving audience members the chance to feel like they are invisible eavesdroppers in the rarefied and exclusive world of an actual Broadway audition, the Gallery Players’ production in an intimate, 99-seat theater will heighten this sense of authenticity, allowing audiences to share the suspense of the auditioning dancers while literally watching them sweat it out in real time. 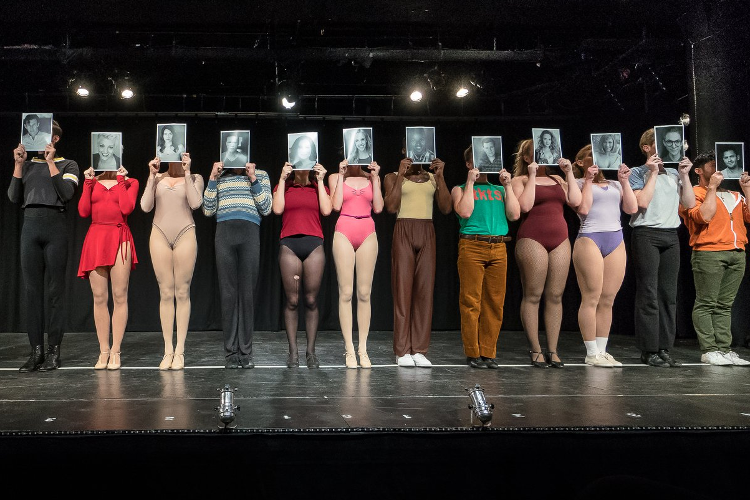 The show features such powerhouse numbers as “What I Did for Love,” “One,” and “I Hope I Get It.” A brilliant, complex fusion of song, dance and drama, A Chorus Line was revolutionary when it opened on Broadway in 1975 and was instantly recognized as a classic. 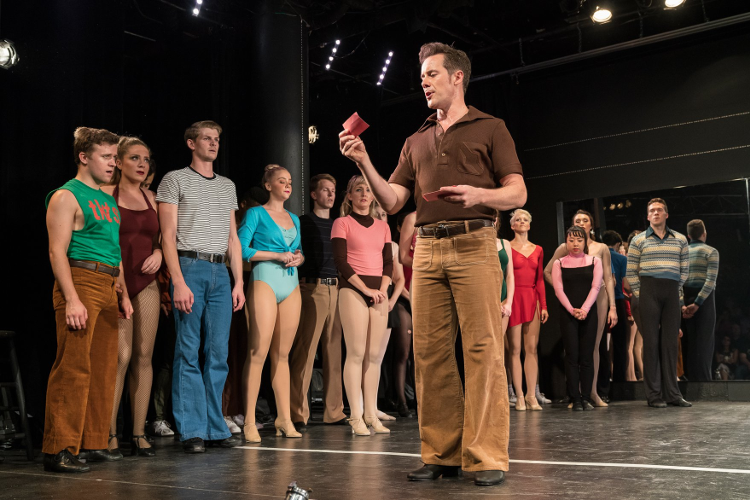 Director Tom Rowan, who previously staged the Gallery Players’ productions of Master Class and A Little Night Music, researched the history of the show for years before being commissioned to write the 2015 book A Chorus Line FAQ: All That’s Left to Know About Broadway’s Singular Sensation. He also directed the award-winning 40th Anniversary New York production of the show at The Secret Theatre. 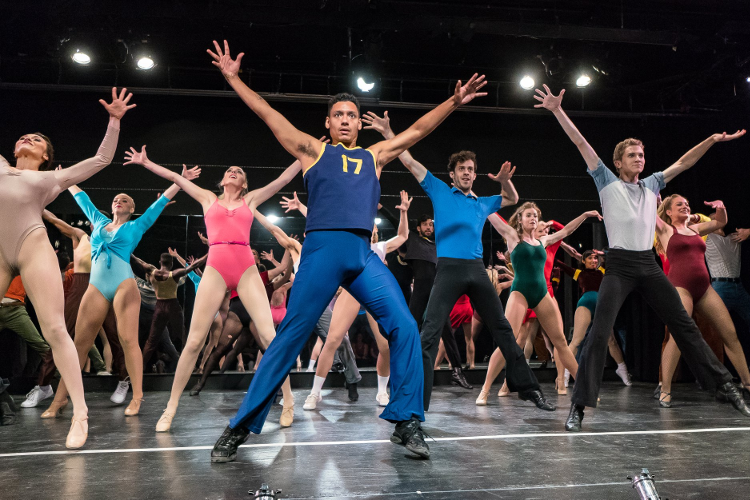 Choreographer Eddie Gutierrez, who played Paul in one of the national tours and in several regional productions, is teaching Gallery’s cast the original Broadway choreography, which he has studied with several members of the original cast and production team. The memorable score will be played by a live band led by Musical Director Jason Liebson.